Manila, Philippines - The Philippine National Police (PNP) is all set to provide security coverage and public safety measures in Bocaue, Bulacan on July 27, 2014 for the Centennial Celebration of Iglesia Ni Cristo (INC). The Police Regional Office 3 (PRO 3) led by Police Chief Superintendent Raul Petrasanta said that the PNP will provide at least 3,200 personnel for security coverage and traffic assistance in addition to the 200 AFP and 1,500 MMDA personnel, and more or less 2,000 force multipliers. The said activity will be held at the Philippine Arena, Ciudad de Victoria, Bulacan where an approximate of two million INC members from different Ecclesiastical Districts nationwide and church congregation from almost 112 countries are expected to attend. “The safety of the delegates and participants on the centennial celebration of INC is the primary concern of the PNP” said PCSupt Petrasanta. Signed on July 2, 2014, President Benigno Aquino III issued Proclamation No. 815 declaring year 2014 as Iglesia Ni Cristo Centennial Year which is the largest home-grown Christian church in the Philippines established in 1914 by Brother Felix Y. Manalo. The PNP asks for the active support of different public and private organizations to help in the successful and peaceful celebration of the event. 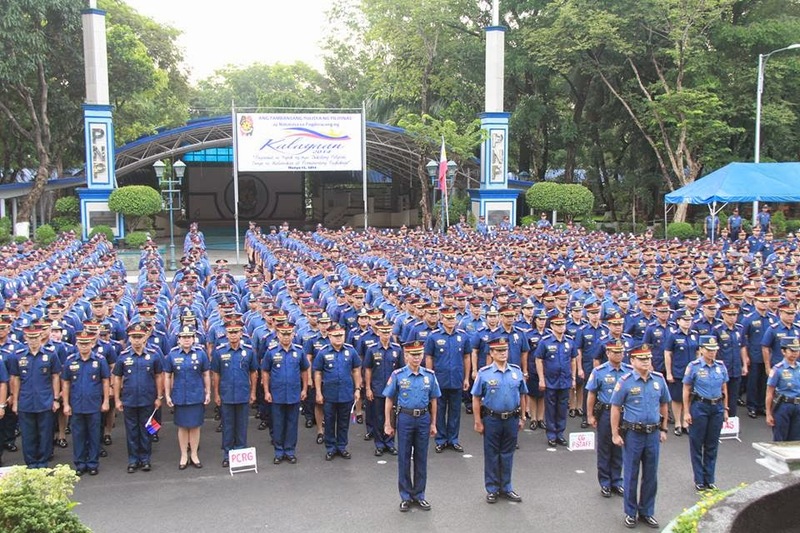 Furthermore, all units and offices of the PNP will be placed at Heightened Alert Status effective at 3:00 PM on July 25, 2014 for all the upcoming events in particular to INC Centennial Celebration on Sunday, State of the Nation Address (SONA) of President Aquino on Monday (July 28) and Eid-al-Ftr on Tuesday (July 29). Unit Commanders are reminded to secure all vital installations, economic key points, as well as places of convergence, and ensure high state of operational readiness to deter unlawful activities. The alert status of PROs 3, 4A, NCRPO and Special Action Force (SAF) will be upgraded to Full Alert Status effective 5:00 AM on July 26, 2014 for the SONA. Regional Directors of PROs are given the discretion to upgrade their alert level depending on the prevailing peace and order situation in their respective areas of responsibility.